Monday thru Thursday 8am-6:00pm, Friday 8am-5pm & Saturday 9am-Noon and By Appointment. 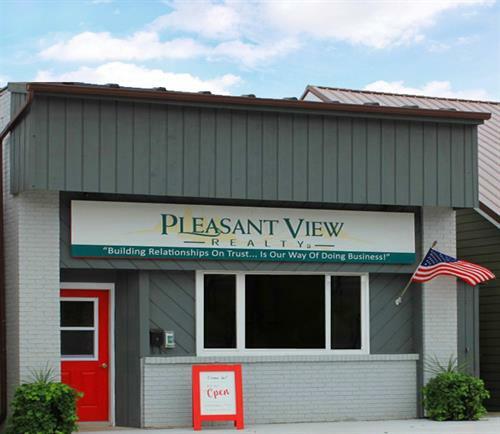 Pleasant View Realty continues to be a locally, family-owned & operated company which proudly boasts a non-corporate environment & approach to real estate, one of the many factors setting us apart from our franchised competitors. Our focus is always on our clients, customers, sellers, buyers, sales agents & administrative staff. Decisions are made in-house, always with your best interests in mind. Our commitment to our sellers is a hassle-free transaction with proper preparation, continual guidance, sound advice, & of course, first class, individualized marketing of your home. A common phrase you'll hear from our expert REALTORS® is ''this is what I would do.'' Real Estate is sold locally, so sell your largest asset with one of the area's leading professionals! Our commitment to our buyers is the same! We understand that purchasing a home can seem like an intimidating & stressful process but you can be confident that our professionals will guide you through each step with ease. We are 100% committed to each & every one of our buyers & will explain the process in as little or as much detail as you'd like to ensure your experience is a memorable one. During showings we will explain a home's features, as well as provide you with detailed & accurate information. 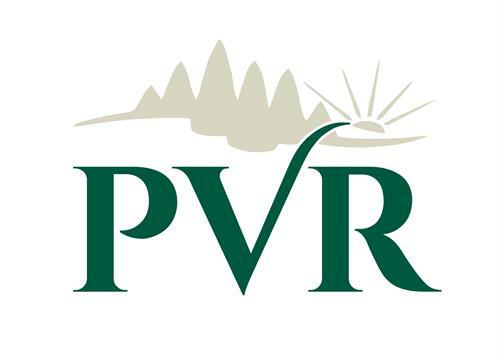 Pleasant View Realty's REALTORS® will not just try to sell you a house; they will work diligently to find you a HOME. 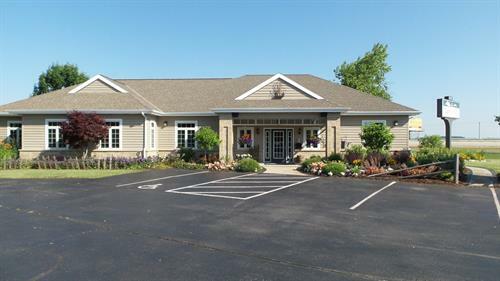 Our Team of 20 REALTORS® services all of Sheboygan, Manitowoc, Calumet, Fond du Lac, Ozaukee, and Washington Counties with offices located in both Plymouth and Kiel. We are located on the corner of Highway 23 and Pleasant View Road.